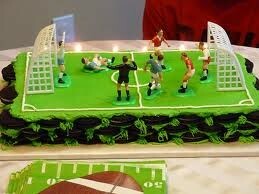 for soccer moms who have a little soccer loving boy one of our best selling sports cakes. 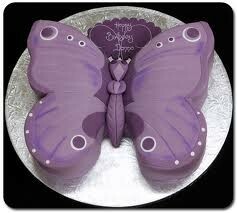 for your little butterfly and rainbow girl a very popular cake. 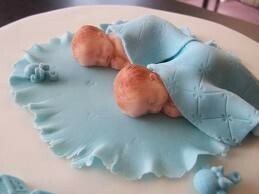 for your new born twins at home this is one of our best selling cakes for baby twins. 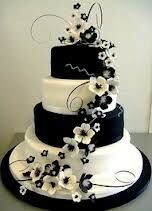 check out our website and send us an email if you want 25% of any cake over $50.